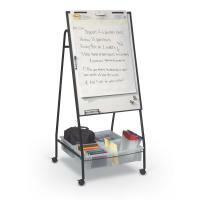 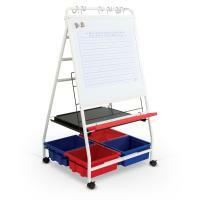 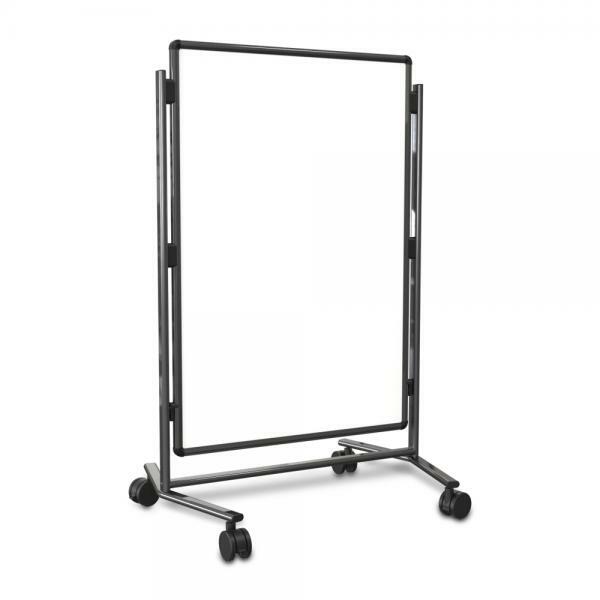 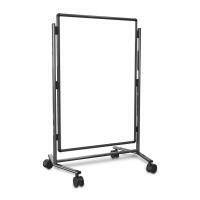 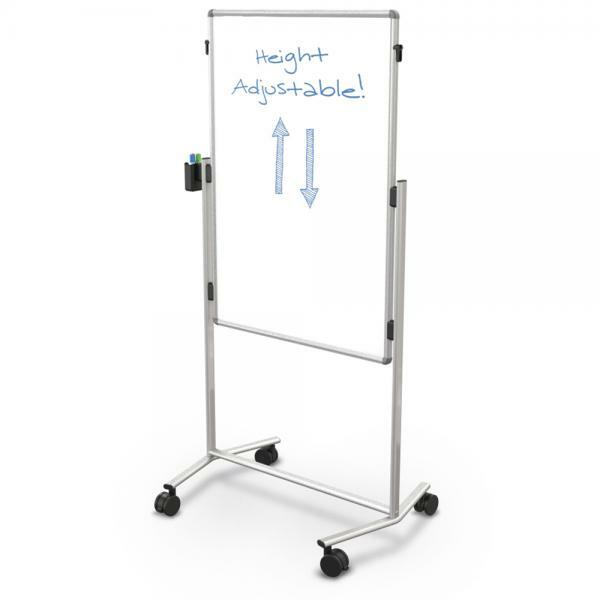 The versatile and mobile Modifier XV Height Adjustable Easel is at home in any environment. 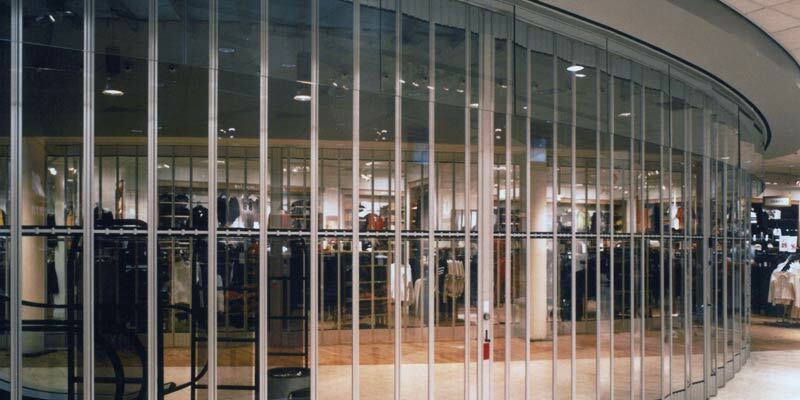 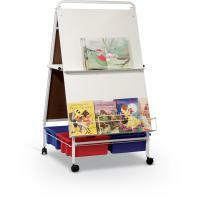 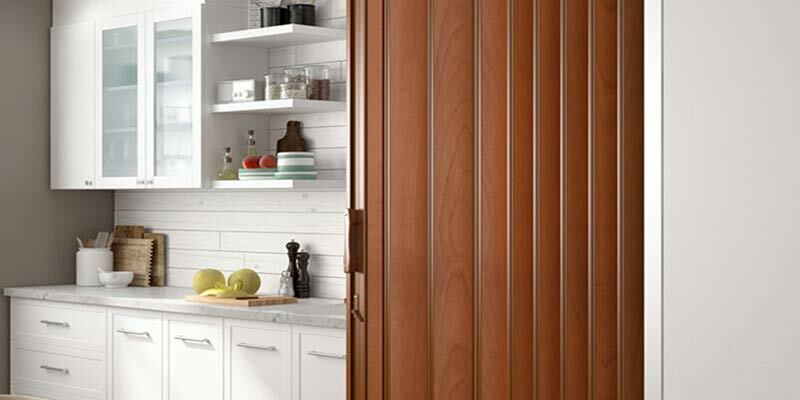 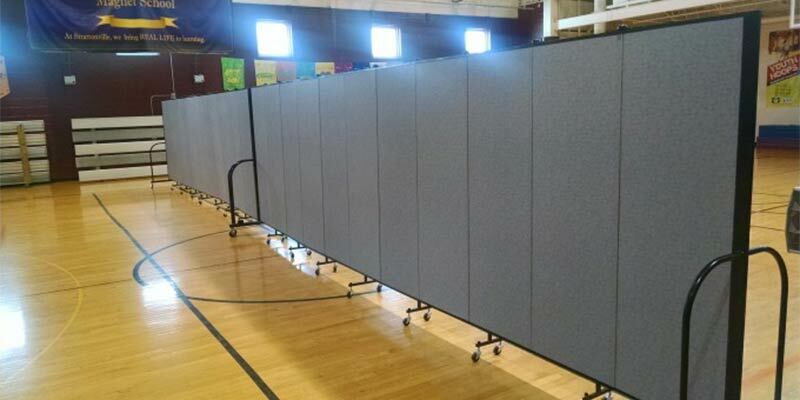 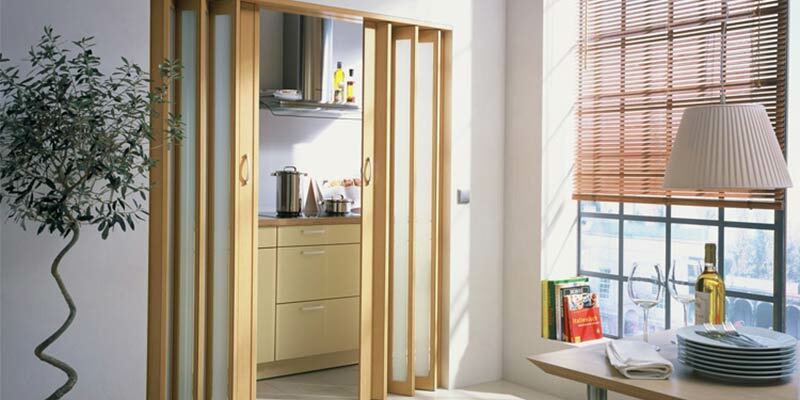 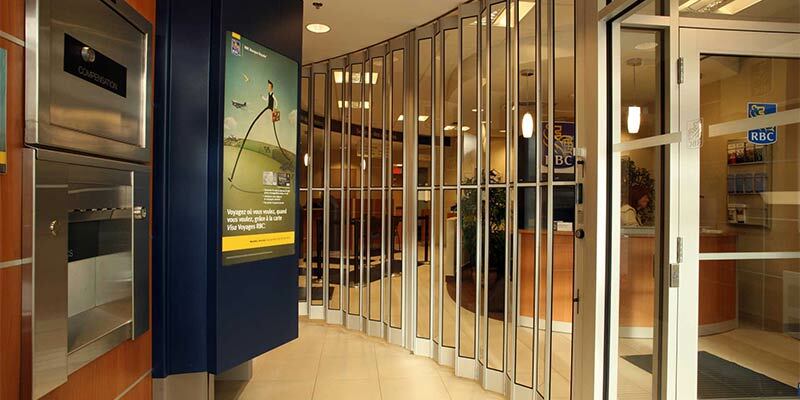 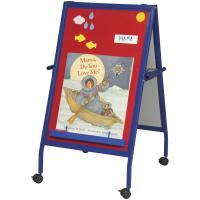 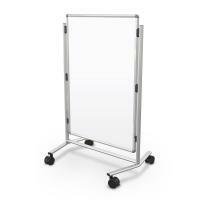 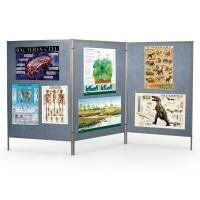 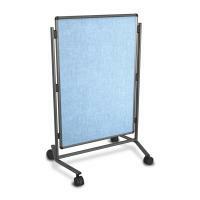 Double sided panel lifts out with ease, and can be positioned at two heights, 50" or 67". 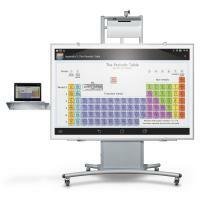 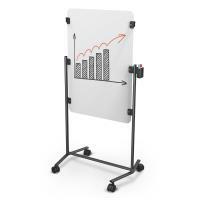 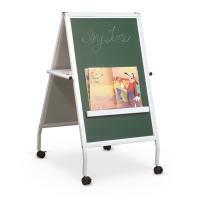 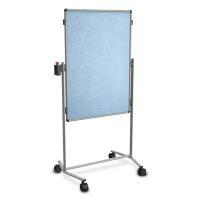 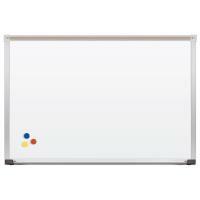 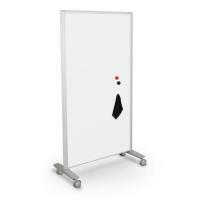 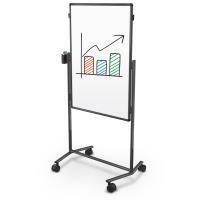 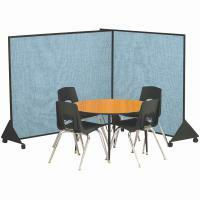 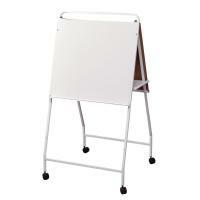 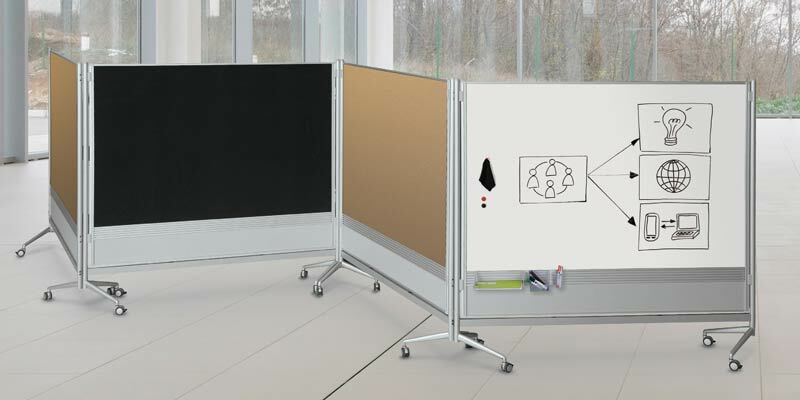 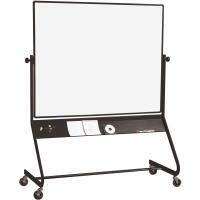 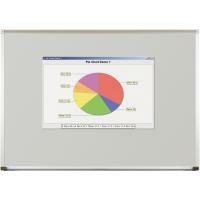 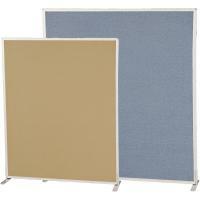 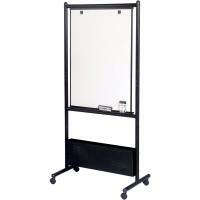 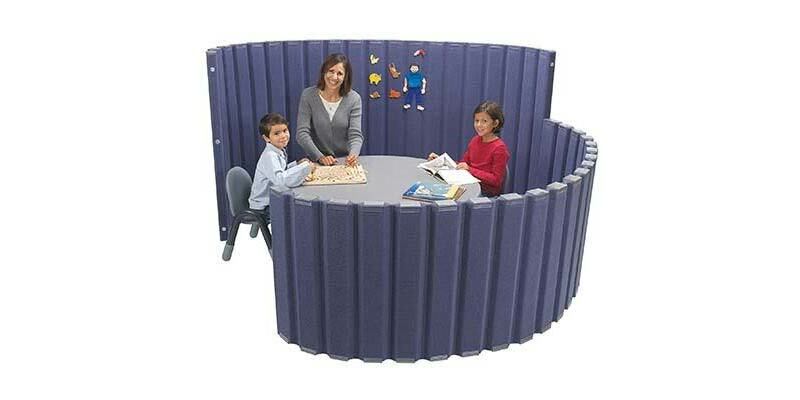 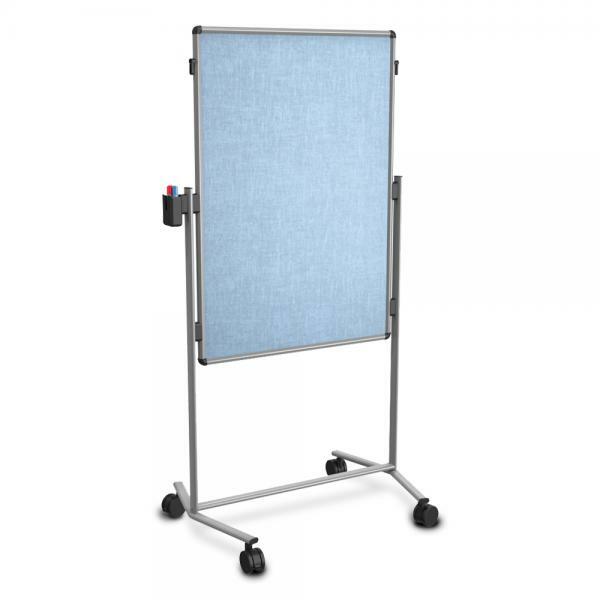 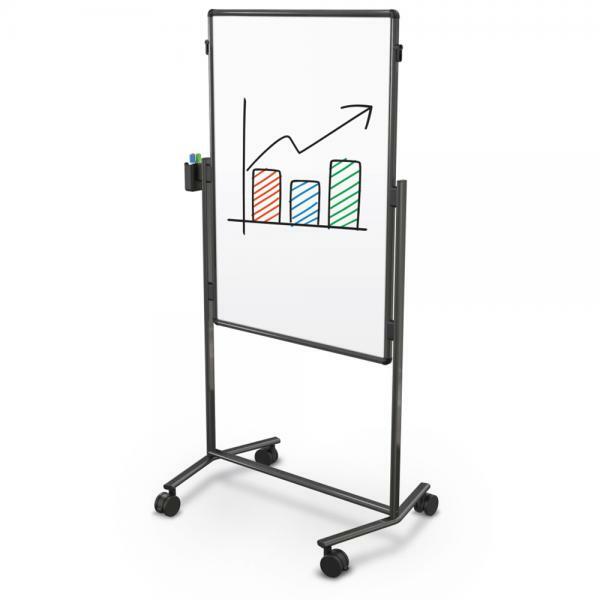 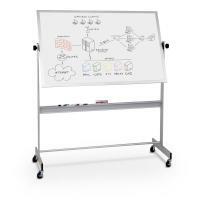 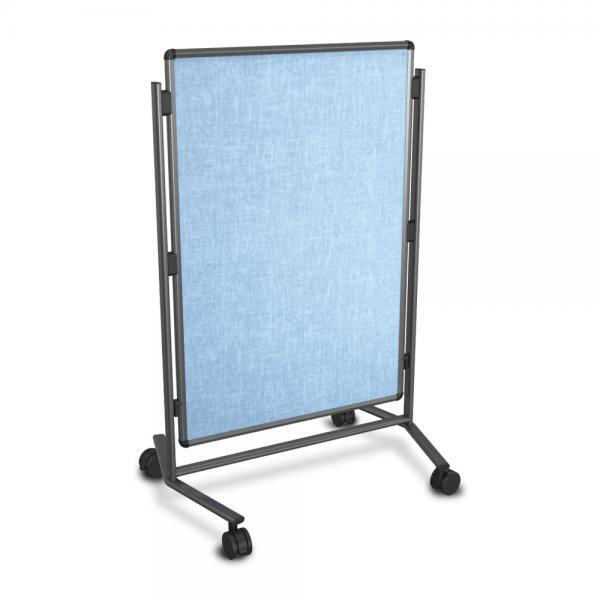 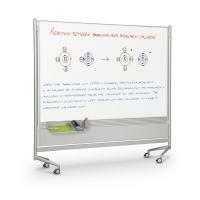 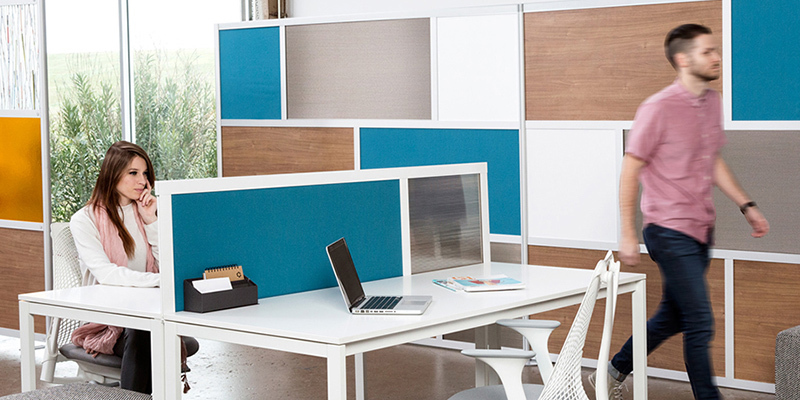 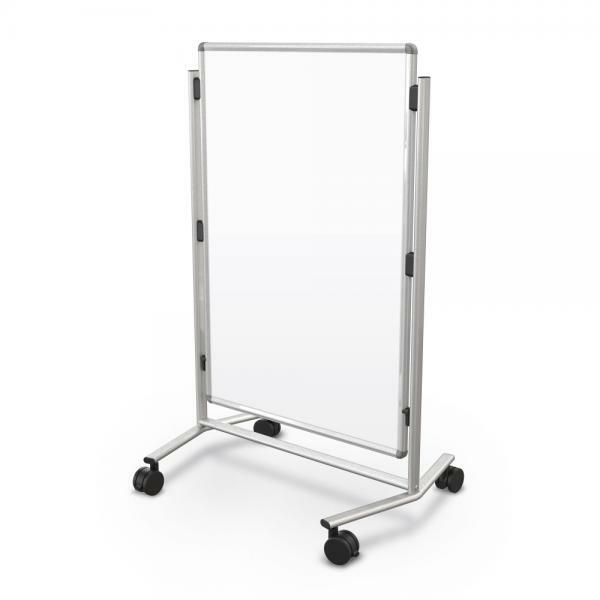 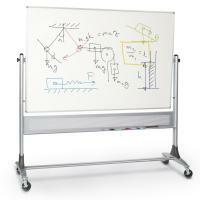 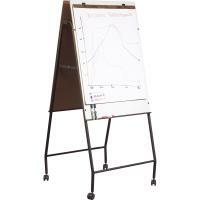 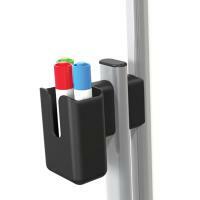 Use as an easel or even as a privacy panel, adding whiteboard function while providing workspace separation. 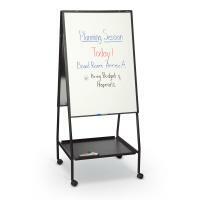 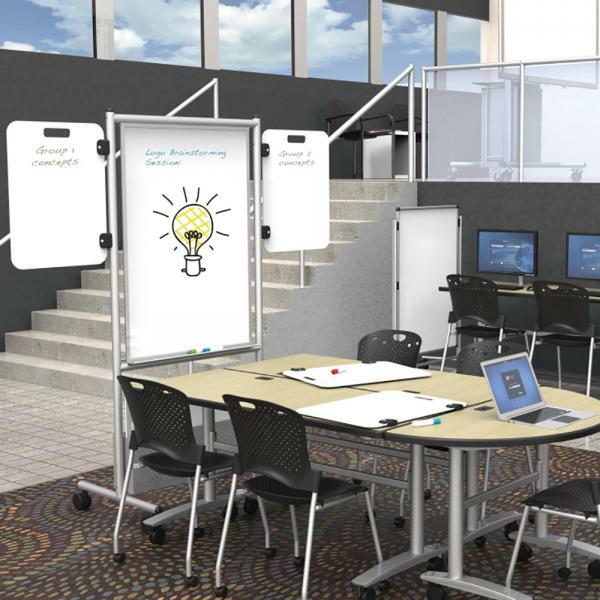 Available in a variety of surface combinations including whiteboard and tackable vinyl. 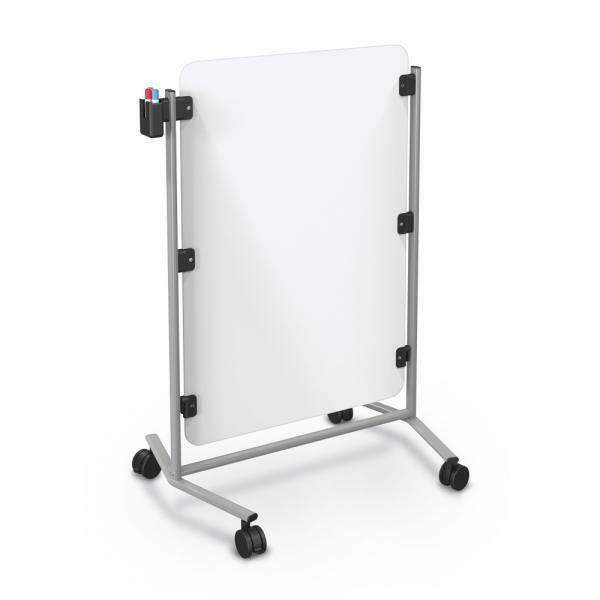 Melamine whiteboard surface is unframed. Featured anodized aluminum trim in either silver or black with durable locking casters. 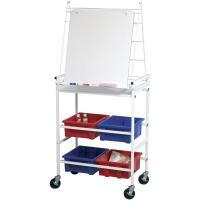 Includes handy marker cup and 2" casters (two locking).